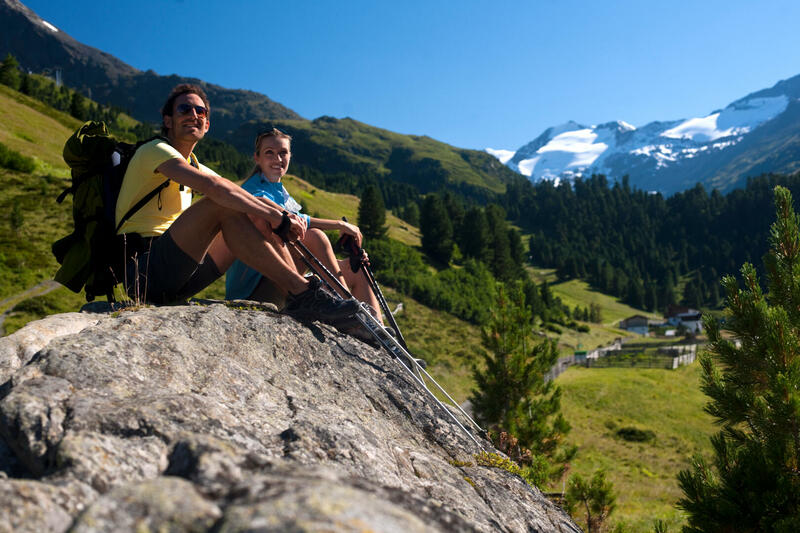 There is no better way to start a day in the mountains than breathing in the clean Alpine air as you let the sun's first rays warm your face. Step out onto your balcony, admire the stunning panoramic view with us at 1930m and enjoy the freedom and independence of your own four walls at the serviced Gletscherblick Apartments in the heart of Tyrol. 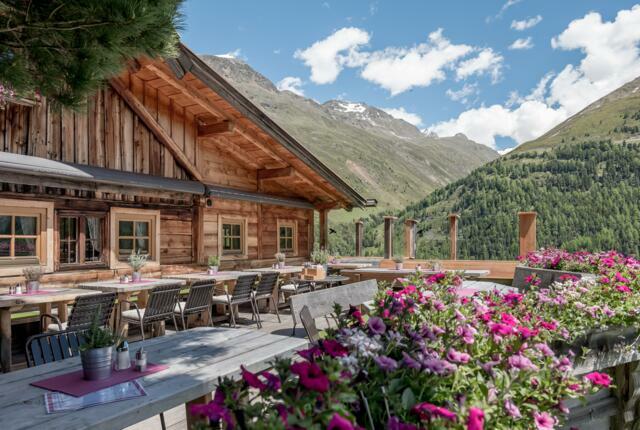 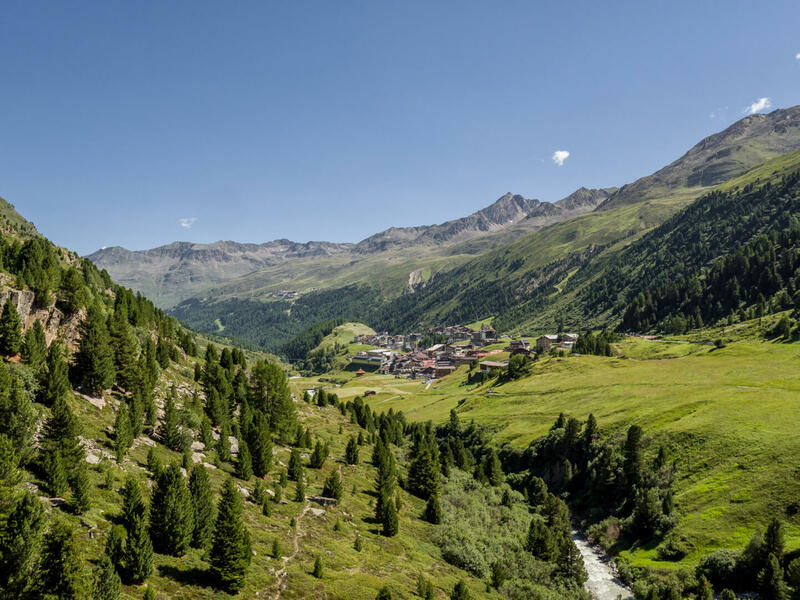 Thanks to its location and high altitude, the mountain village of Obergurgl has exceptionally clean air and enjoys a temperature climate during the summer months, making it the perfect place to get away from it all and relax. 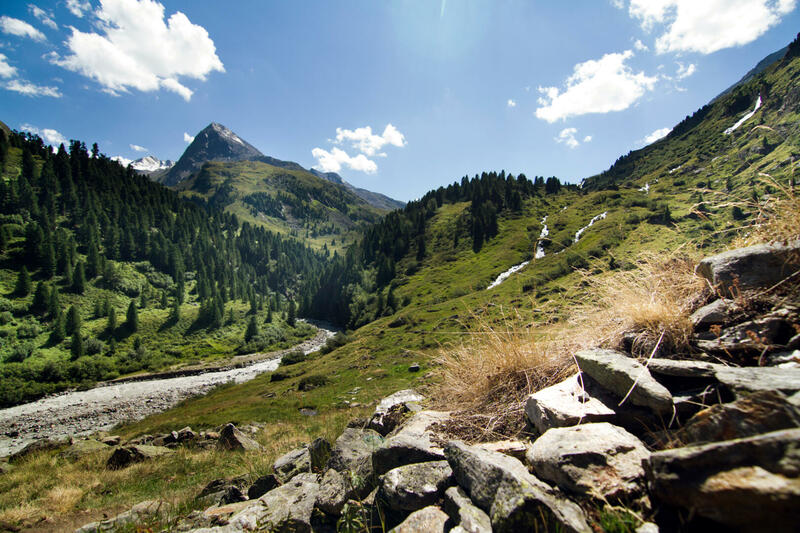 One of the most popular activities in the region is hiking, with the Obergurgl-Hochgurgl area offering a large network of hiking trails that can be easily accessed from the Gletscherblick Apartments. Find out more about this season's prices and the services included in your stay.